Social proof is one of the 6 influencing principles described in Robert Cialdini’s book “Influence: The Psychology of Persuasion” (it’s a must-read by the way). Because people are guided by other people’s behavior, we can represent the actions, beliefs, and advice of the crowd in our website designs to influence users. Adding social proof helps eliminate uncertainty and encourages the website visitor to take action with your business. When you implement social proof on your website, make sure to remember your primary Call to Action. Sometimes website owners use too much social proof (eg. Too many social media buttons) which can negatively affect your conversion rates. 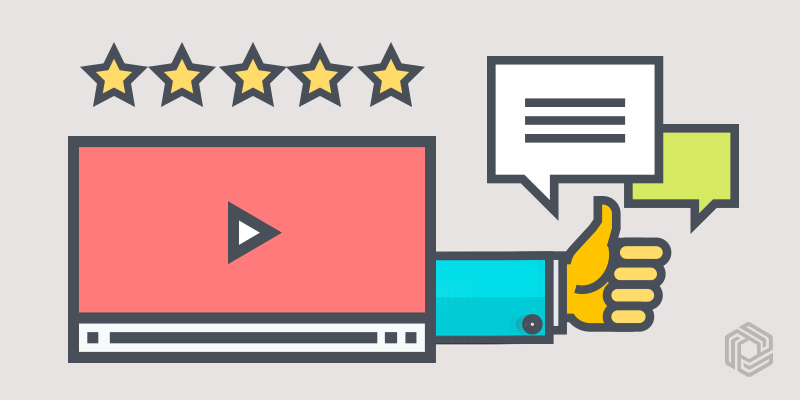 One actionable 5-minute habit you can add to your business today is to ask for a review from each customer you interact with. If you meet your customers in person, just use your phone camera to record a short video testimonial. If you don’t meet your customers, then you can email your customer a link to leave a review on tools like Google+, Yelp, Yotpo, etc. Have questions about social proof? Write it in the comments section below.